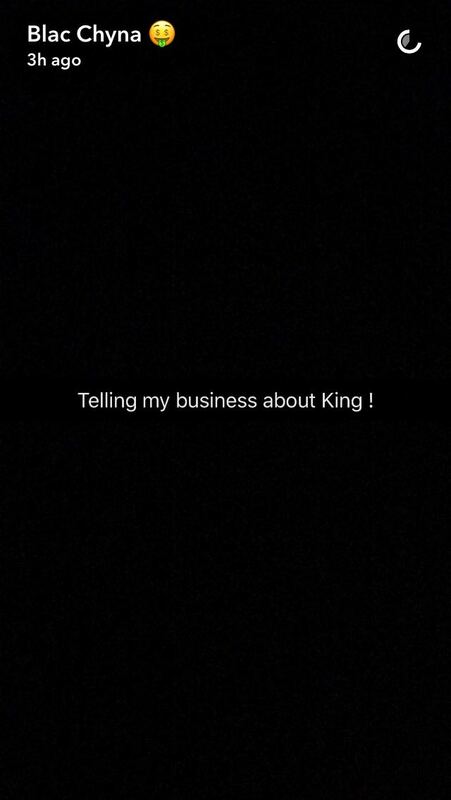 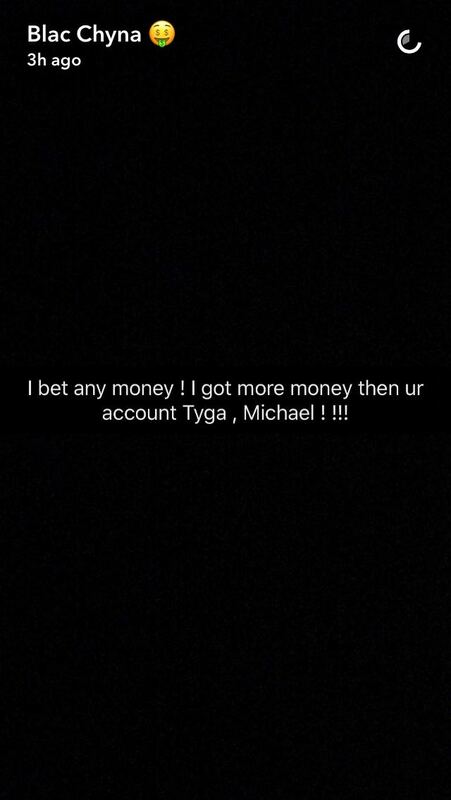 Home / Celebrities Gist / Blac Chyna calls Tyga out on Snapchat accusing him of being gay! 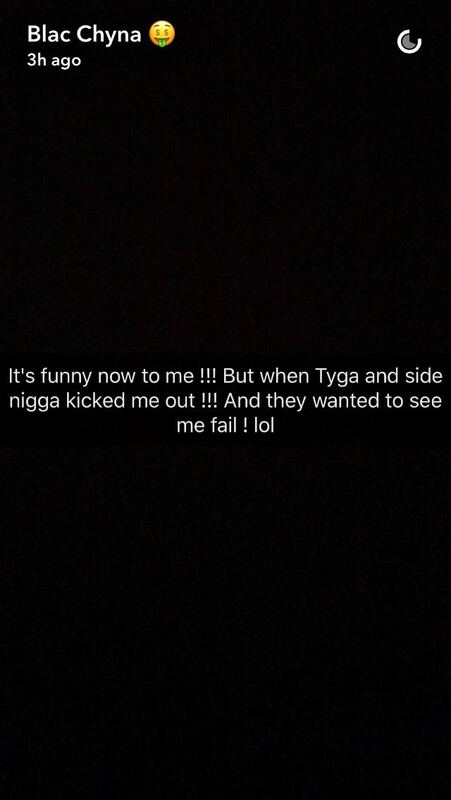 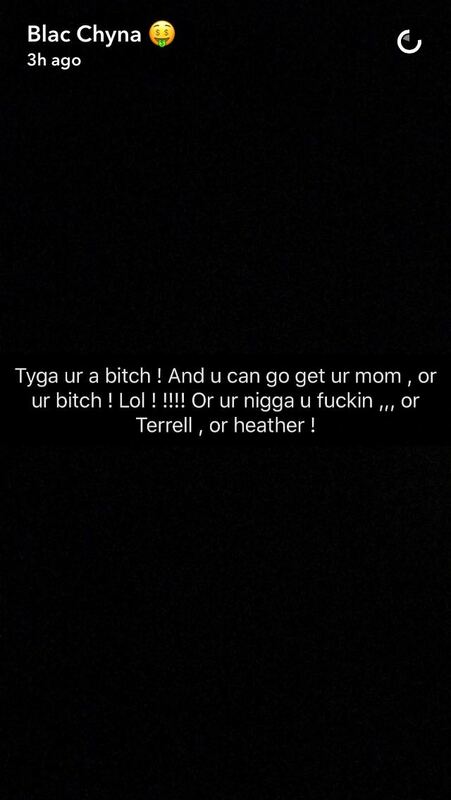 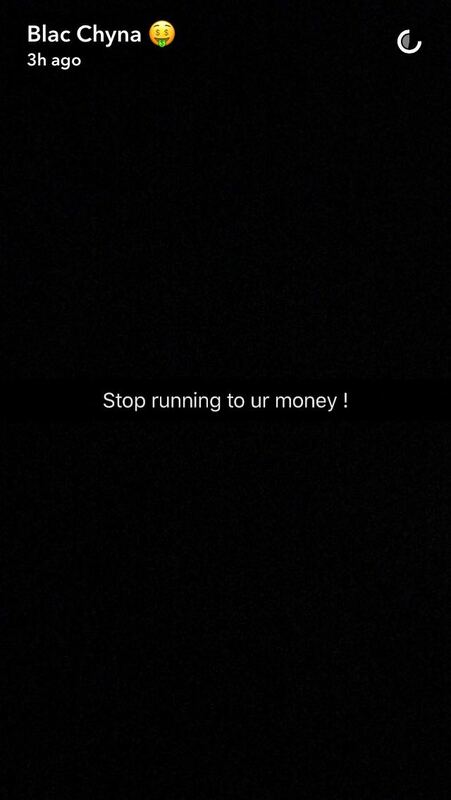 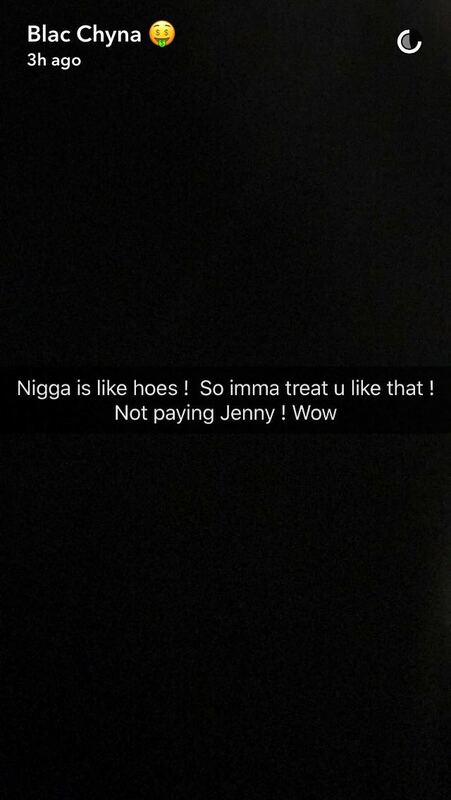 Blac Chyna calls Tyga out on Snapchat accusing him of being gay! 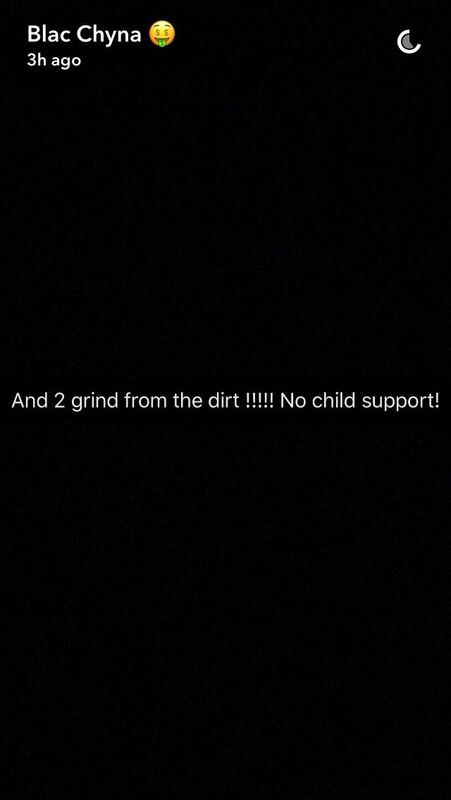 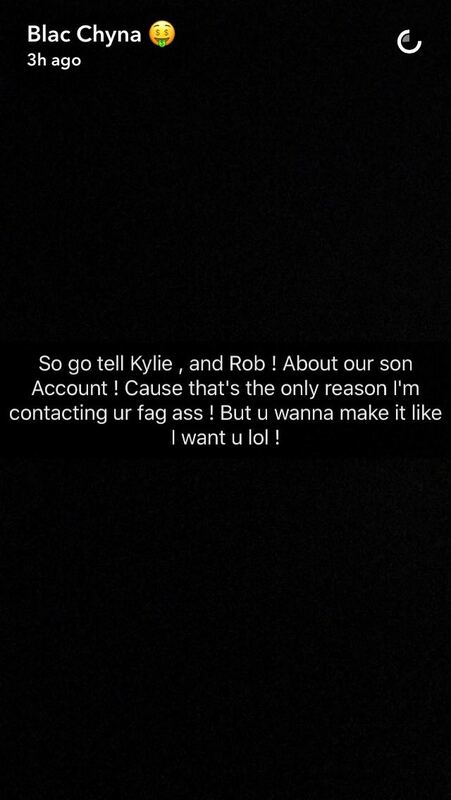 American Model and Fashion Entrepreneur, Angela Renee White professionally known as Blac Chyna took to her Snapchat today to lash out at her ex and father of her 4 year old son, singer Tyga. 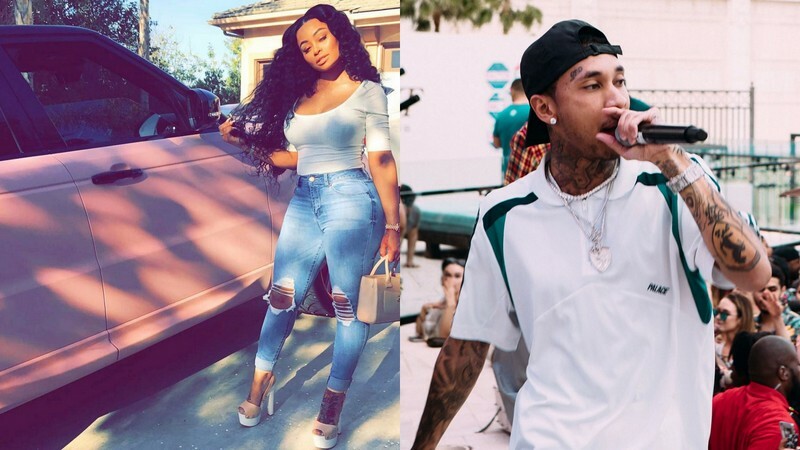 She accused Tyga of wanting to see her fail while also hinting that the reason for their split included Tyga cheating on her with a guy.